This week we feature Sr. Kathleen Stadler. 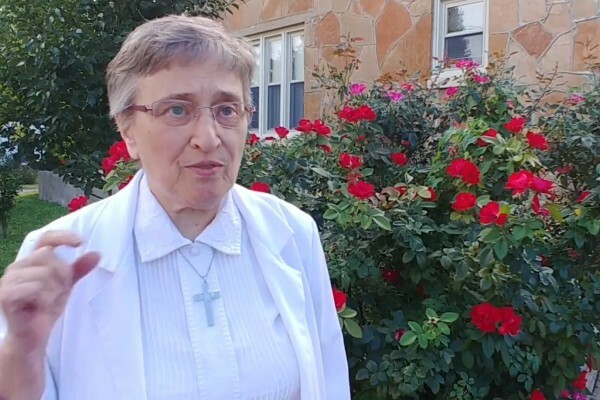 Sr. Kathleen Ann Stadler serves in pastoral ministry at St. Francis de Sales Parish in Lebanon, MO. She entered the Sisters of the Holy Family of Nazareth in 1959.